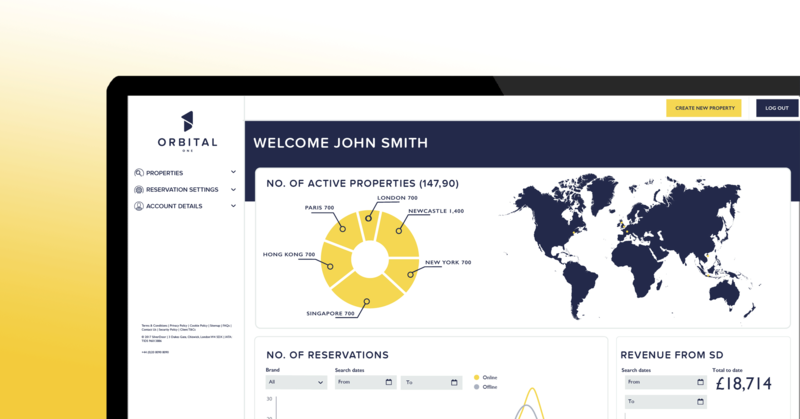 Orbital One is our new industry-leading digital platform that has been designed with our property partners’ convenience in mind. We have built a place where you can manage and oversee your entire apartment portfolio across all of our brands. 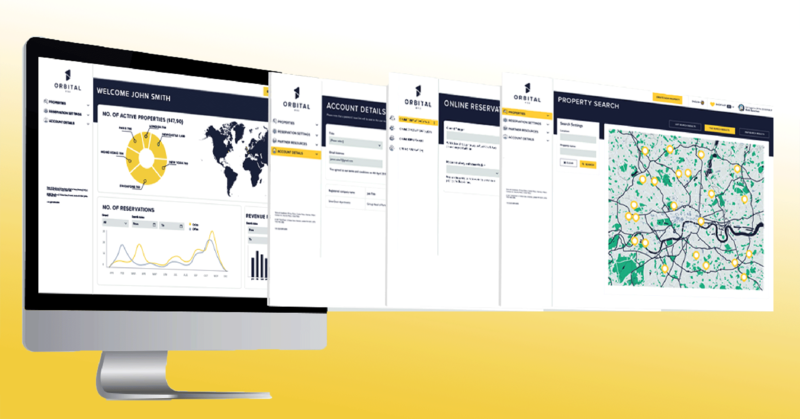 The dashboard - Your tailored dashboard ties together all of Orbital One’s key features and functions. 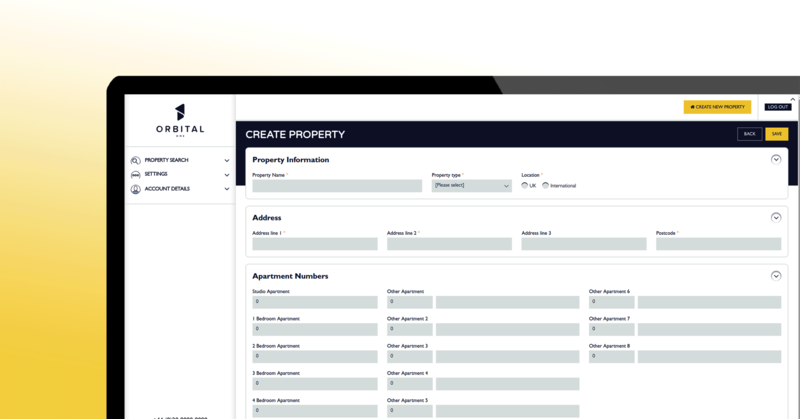 On the dashboard, you’ll be provided with a complete overview of all of your active properties by location.